Download "1. outer fibrous layer contains fibroblasts that secrete collagen"
E. Blood cells production. Blood cells are produced within the cavities of bones. 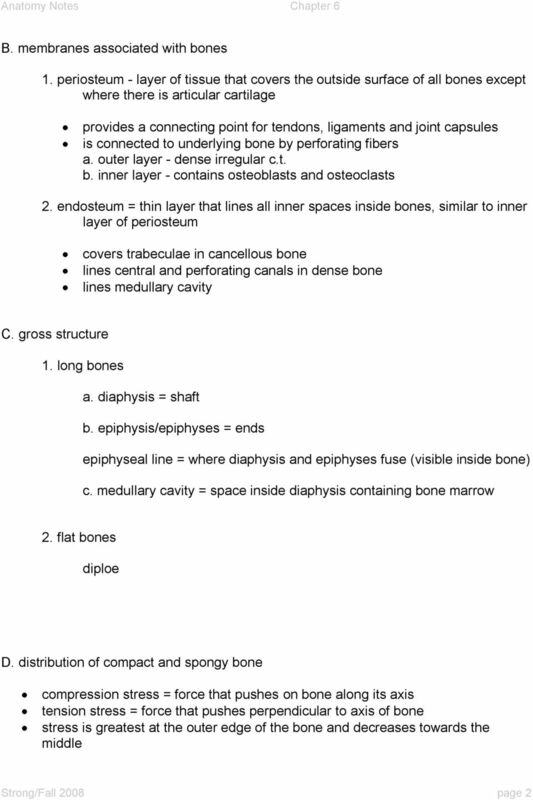 Bone Tissue Chapter 7 Tissues and organs of the skeletal system Histology of osseous tissue Bone development Physiology of osseous tissue Bone disorders Bone Tissue Bone is alive and continuously changing. 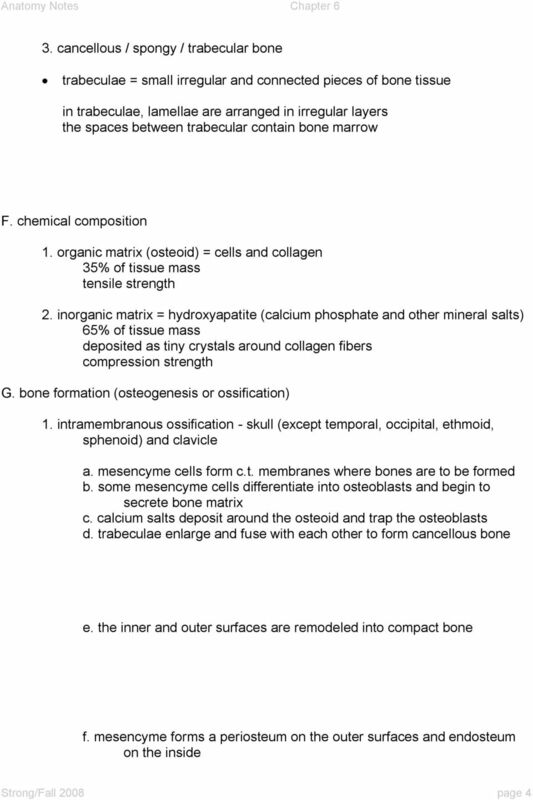 Topics: Lecture 6: Osseous Tissue and Bone Structure. Skeletal Cartilage. The Skeletal System. Hyaline Cartilage. Press F5 to Start. Practice Lab Quiz. Tissues & Histology. Press the down arrow key to get the answer and to go to next slide. Press F5 to Start Tissues & Histology Practice Lab Quiz Press the down arrow key to get the answer and to go to next slide. Portland Community College BI 231 Identify the tissue type and its function. LESSON ASSIGNMENT. After completing this lesson, you should be able to: 2-1. Define tissue. Welcome to Lesson 2 of the Basic Human Anatomy Course. Today, we ll be studying the Basic Tissues of the Body. Basic Human Anatomy Lesson 2: Tissues of the Body Welcome to Lesson 2 of the Basic Human Anatomy Course. Today, we ll be studying the Basic Tissues of the Body. I have 5 goals for you in this lesson: 1. 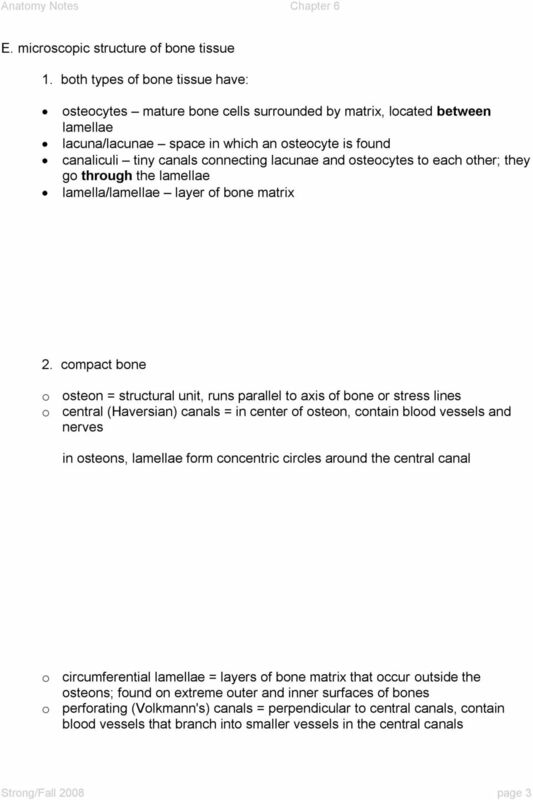 Skeletal System Review. 2. 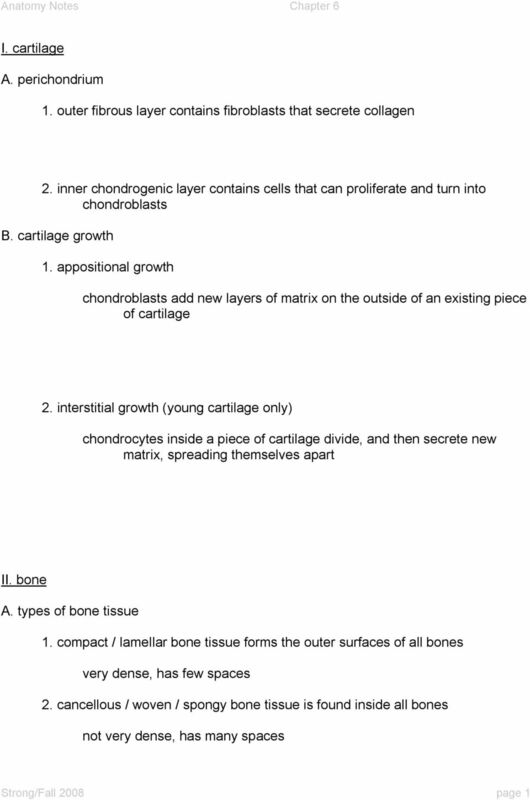 Define ossification and identify the roles of the osteoblasts, osteocytes, and osteoclasts in the growth of bones. 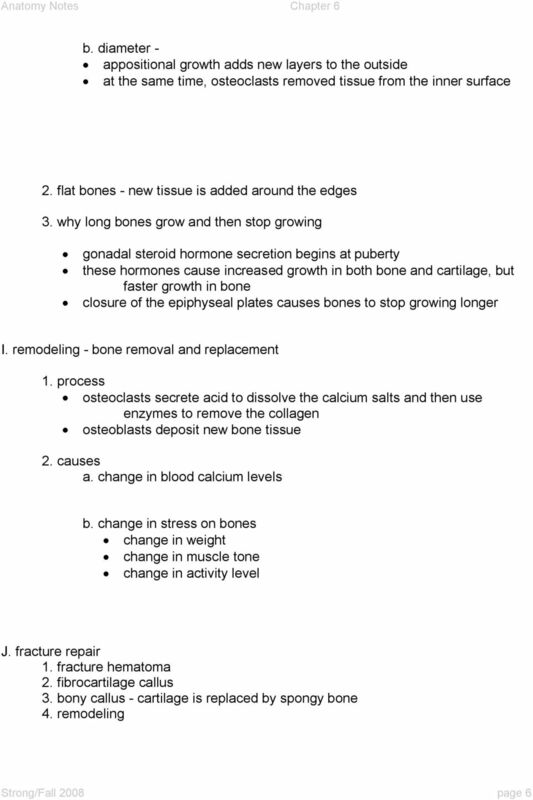 Skeletal System Review 1. List four functions of the skeletal system: a. b. c. d. 2. 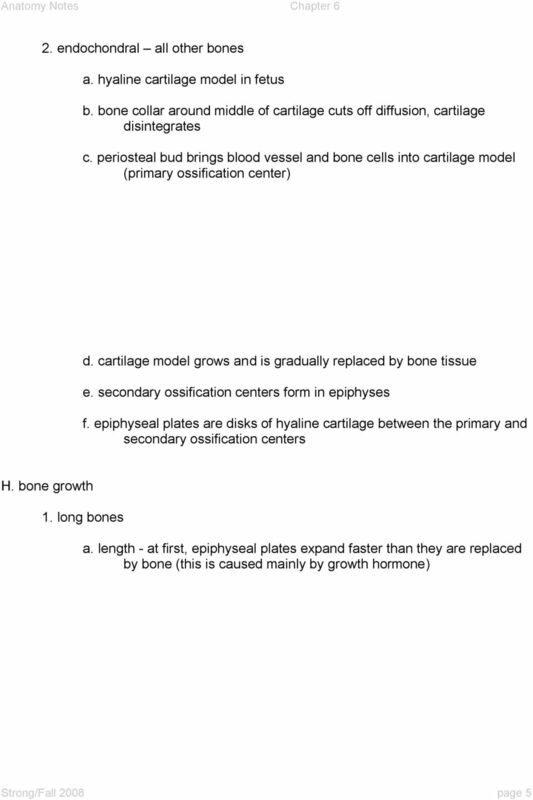 Define ossification and identify the roles of the osteoblasts, osteocytes, and osteoclasts in the growth of bones. 3. The Skeletal System. "Support System"
Skeletal system. 2012 Pearson Education, Inc.
Unit 1 Lesson 2 The Skeletal and Muscular Systems Essential Question: How do your skeletal and muscular systems work? SESSION 9: SUPPORT SYSTEMS IN ANIMALS 2 KEY CONCEPTS: X-PLANATION: Life Sciences Grade 10. 4. Pseudostratified ciliated columnar epithelial tissue is found in (on) the A) skin. B) trachea. C) blood vessels. D) digestive tract. Definition, types and examples for each type and factors affecting the process. Articulations - where two bones interconnect. Tissues. One layer of cells is called simple More than one layer is called stratified. 2.. Type of cells: squamous, cuboidal. Tissues Tissue: Group of cells with the same function. Types of tissue: Epithelial, connective, muscle and nervous Cells vary in size, arrangement, shape and function but those of a tissue are similar.